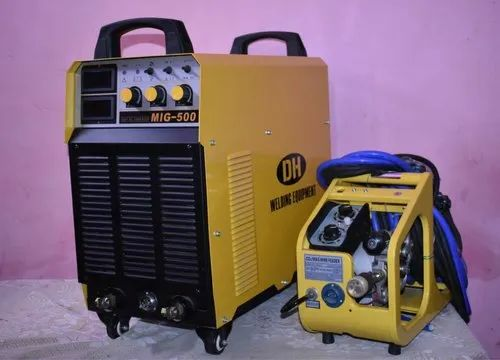 Established in the year 2012, we "D.H. Enterprises" are the leading manufacturer and wholesaler of a wide range of Arc Welding Machine, MIG Welding Machine, TIG Welding Machine, MMA Welding Machine, etc. These products are extremely admired in the industry owing to their characteristics and low prices. We also provide CNC Job Work.